Zlatan Ibrahimovic has called out Manchester United’s famous Class of ’92 for their criticism of Paul Pogba. Since his record-breaking return to Old Trafford, Paul Pogba has been praised as well as criticised by the fans and pundits alike. However, a few ex-Manchester United stars, who currently serve as pundits on various networks, have been especially vocal about the Frenchman. For instance, Paul Scholes had dramatically urged Pogba to become more consistent by “using his brain a little bit more” the previous summer, whereas Gary Neville had lashed out at the star midfielder for “dancing on the manager’s grave” post the sacking of Jose Mourinho. Now, another former Red Devil has come to the 2018 World Cup winner’s defence, and that player is none other than Zlatan Ibrahimovic. 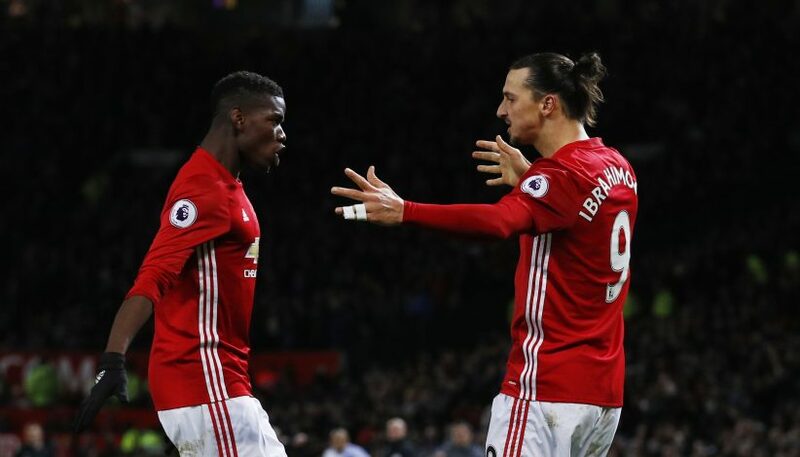 Zlatan then went on to explain why he believes Pogba is being specifically targeted by the Mancunian legends, as he added: “With Pogba, he was with United when he was young, then he went out and he came back. “And in the circle of Ferguson, they don’t like that. Because they stayed all their life under Ferguson and they never moved from Ferguson.